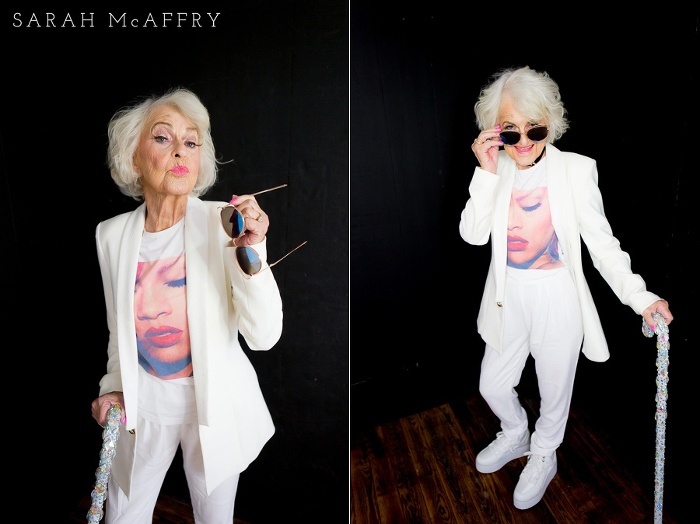 Photographing Baddie Winkle for London-based Debut Magazine was a bucket-list kind of day in the studio. Baddie is known for her edgy ways by her 3 million Instagram followers. We loved seeing that side of her personality in front of the camera, but what I loved even more was hearing her story about what brought her here. 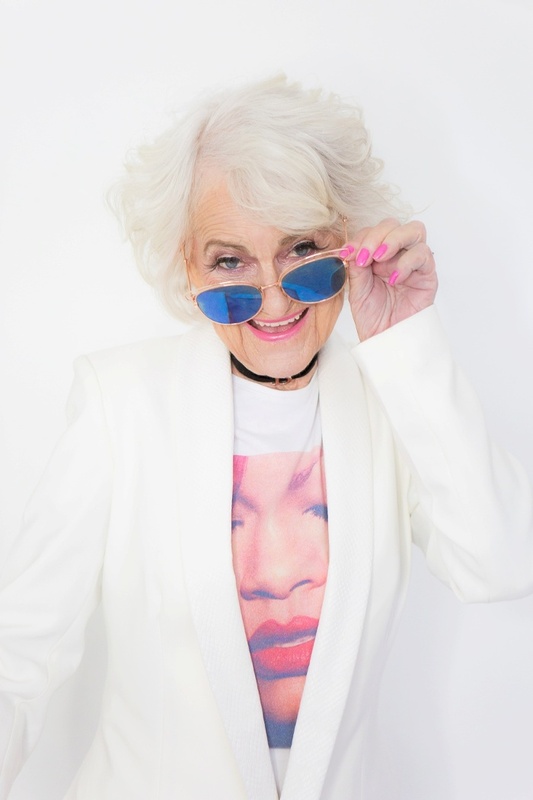 Like most of us, her story is one with heartache and tragedy, but she found a way to move forward through her alter-ego Baddie Winkle, with her brilliant tagline “stealing your man since 1928.” Her new book is out and it’s on my list to read! 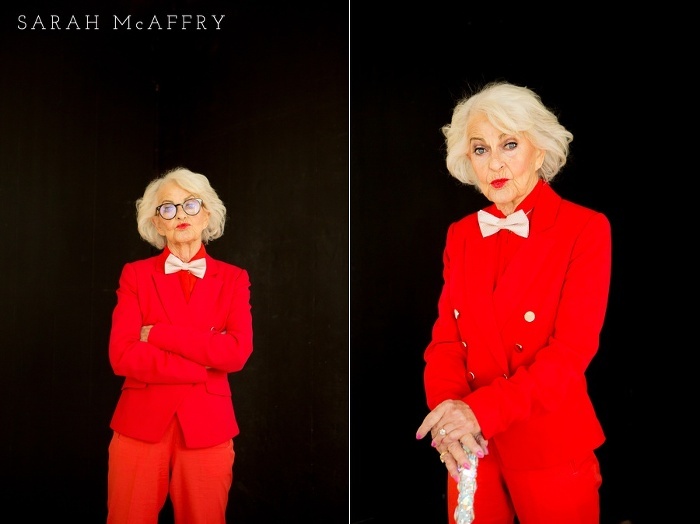 Sarah McAffry is a Knoxville-based commercial and portrait photographer. Contact info@sarahmcaffry.com for booking inquiries.